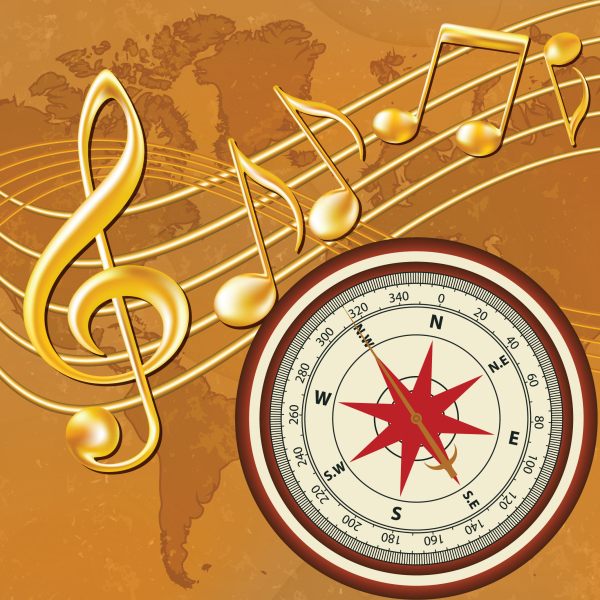 For our concert shared with the Cuesta Wind Ensemble, SLO Winds hopscotches around the world to play music reflective of Australia, England, France, Mexico, and Japan. Two quintessentially Percy Grainger pieces, Gumsucker’s March and Duke of Marlborough Fanfare for brass choir, set the stage. French Impressions by Guy Woolfenden was inspired by four paintings by the French painter Georges Seurat. Bring your castanets for Danzón No. 2, Arturo Márquez’s passionate homage to the dance halls of Veracruz and Mexico City and their role in shaping the culture of urban Mexican life. Danzón No. 2 is a culturally significant and popular work by one of Mexico’s most respected composers. Mutsuhito Ogino’s Concerto for Percussion, composed for local percussionist and Cal Poly faculty member Dr. John Astaire, rounds out our multinational musical tour.